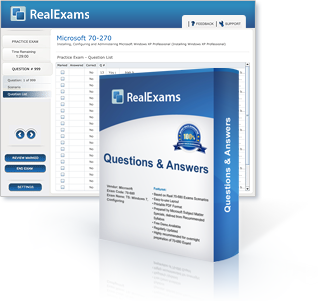 I have passed many exams with the help of Real Exams training material. I must say their material is accurate and contains only the relevant information. 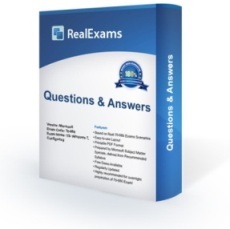 Their support is awesome and I think anyone can pass any exam with the help of Real Exams. Thank you for being there.